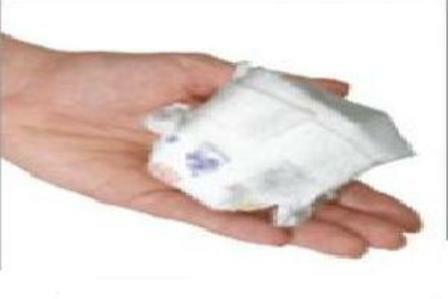 where to buy premature baby nappies tiny baby nappies preemie diapers? where to buy premature baby nappies tiny early baby nappies preemie diapers ? Cheeky Chums online premature baby clothes superstore has a new batch of sizes coming on thursday this week the premature baby nappies at Cheeky Chums will increase with the already brands of Snuggies and Something Precious baby bereavement nappies you can also buy premature baby nappies in the uk in an extra value pack of 30 in both 1-3lb premature nappies and 3-5lb baby nappies from Thursday 25th August. Premature Dummies too have been reordered to cater for every gestational age . premature baby soothers and pacifiers starting from 30 weeks gestation.last few remaining until Thursday this week.